In the beginning there was Thump. FRIENDS OF THUMP! 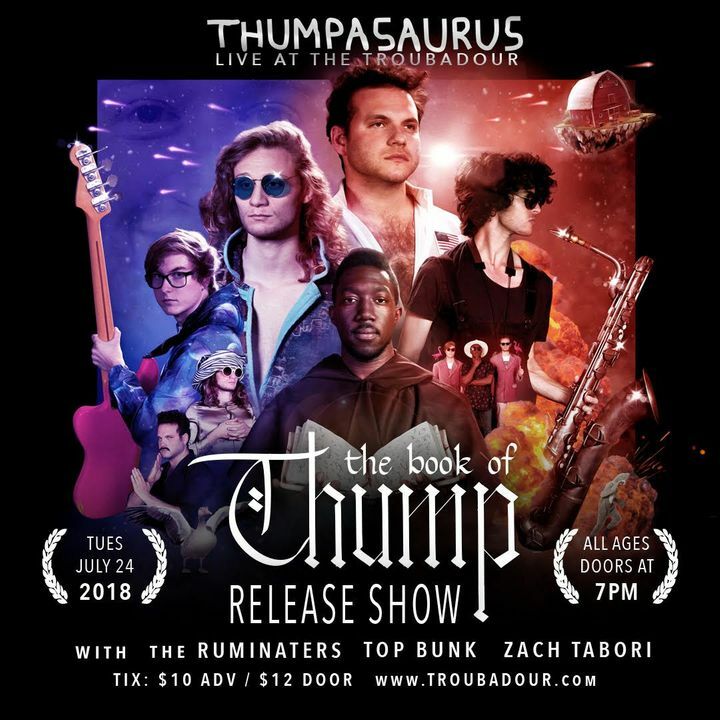 The Space Barn is landing in LA at the Troubadour on July 24 for a very, VERY special show, celebrating the release of our debut album: THE BOOK OF THUMP.  Grab your $10 pre-sale tickets and exclusive vinyl pre-order of the album at thumpasaurus.com !!! Catch these guys as often as possible! They put one hell of a show!! !